Anne Bogel is a woman who lives the literary life. In fact she hosts the popular podcast What Should I Read Next? where guests talk through books they’ve loved and Anne makes recommendations on, you guessed it, what they should read next. Her equally popular website, Modern Mrs. Darcy, echoes her literary tendencies, while giving readers a taste of the practical along with the books. 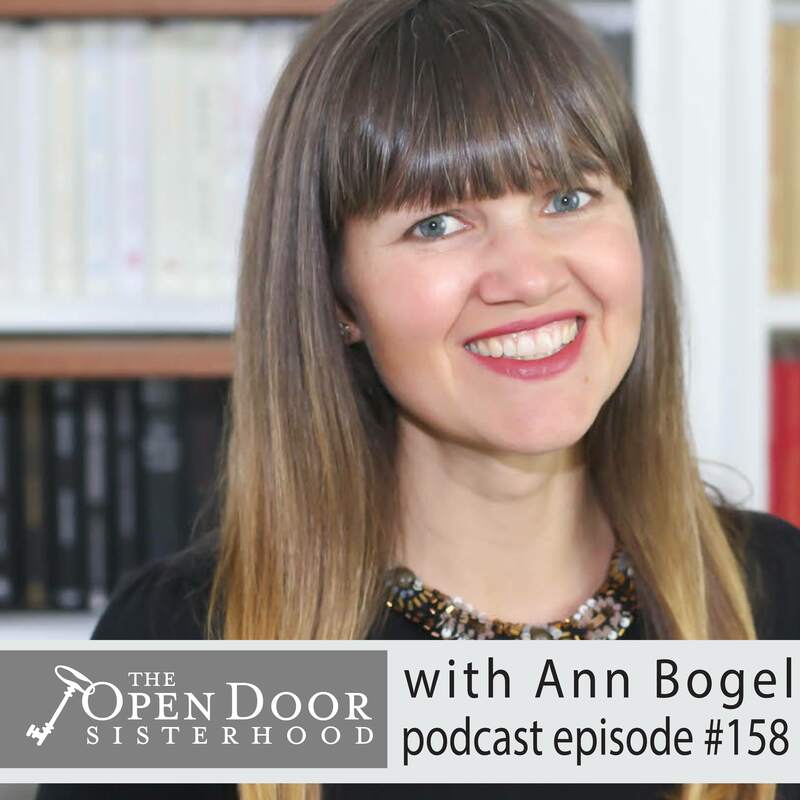 In this episode of The Open Door Sisterhood Podcast, Anne catches us up on her new book, how she came into blogging, and of course some reading recommendations. 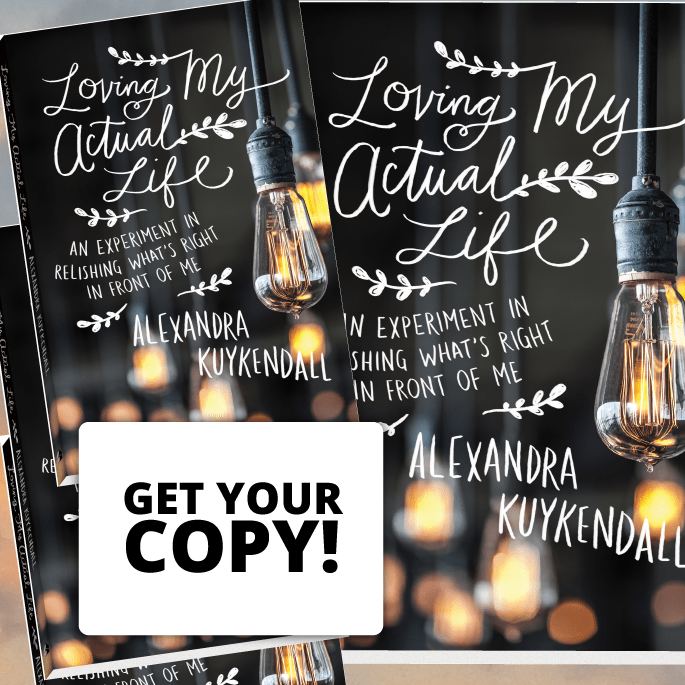 We learn how to pronounce her hometown of Louisville, KY, how to fit reading into a busy life, and how one idea to led to another and another to give her blogs, books and a podcast for readers. A gracious, entertaining, and lovely new friend, you’d expect nothing else from the woman so many turn to as their personal book club consultant. If you are a bibliophile, look no further, Anne is a kindred spirit (all of you Anne of Green Gables fans caught that didn’t you?) If you find learning imperative, this is your friend. If you simply want to know what someone who reads books a week considers her favorites, listen in too. You may just find your next request for your own Christmas list or library hold. 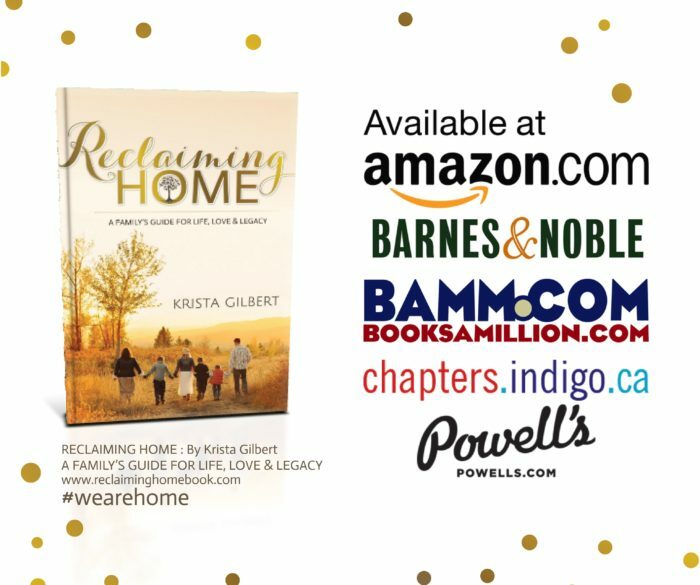 You can connect with Anne on her websites Modern Mrs. Darcy and I’d Rather Be Reading, Facebook, or Instagram. You can listen to our conversation with Anne on iTunes here. Anne’s Podcast: What Should I Read Next?